If you are looking for a low impact form of exercise, you might have had a look at vibration machines. 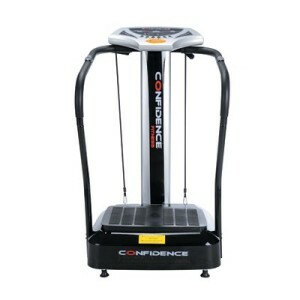 Very simply a vibration exercise machine will vibrate the platform and, you stand on it in different positions. Although it is a new form of exercise and some of the health benefits claimed are still to be proven, the good news is that these machines are getting people impressive results and very good reviews. [Read more…] about Body Vibration Machine – What Is It?